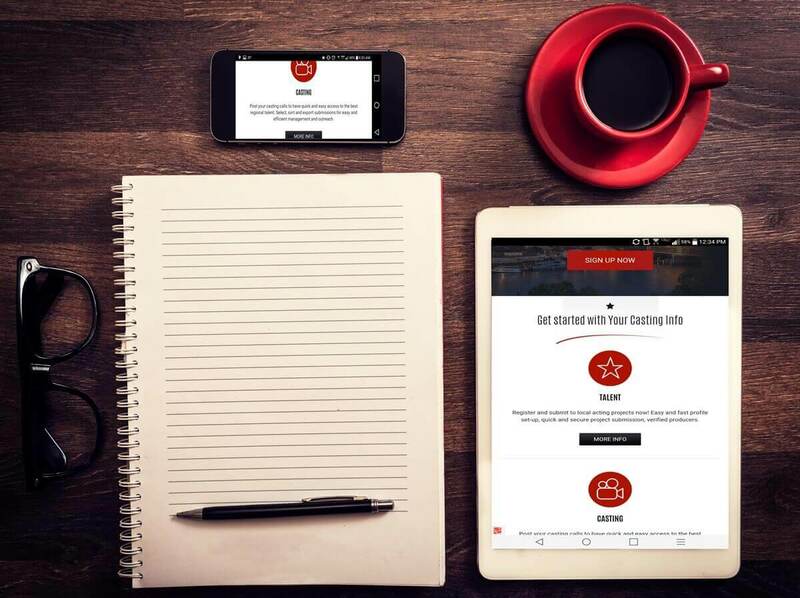 Why use Casting Calls Seattle? Locally focused - most casting calls are for the local Seattle area, with some national casting calls as well. Casting Calls Seattle is owned and operated by Casting Calls America LLC ("CCA") a bonded talent listing service and Better Business Bureau (BBB) Accredited Business.